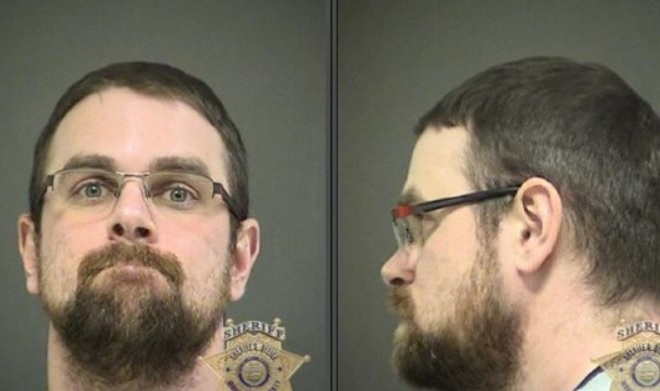 The man who has been exposed by local media for lying about his military service and his charity stories while accepting money from Oregonians has been arrested on on-related charges of theft and stalking. Watch the KGW-TV story below. A man posing as a combat veteran and widowed father has preyed upon the generosity of Portland area Christians by telling heartbreaking but entirely fictitious stories, according to a KGW investigation launched in December.